You have 243 ways to win prizes in the game at the video slot All Ways Joker from Amatic. All Ways Joker has a lot of features and they will help to make the big winning combinations. 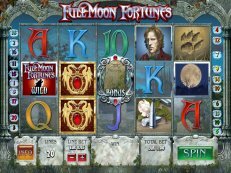 This game has 5 reels, and some features are: Joker Wilds, a double-up Multiplier, Free Spins etc. 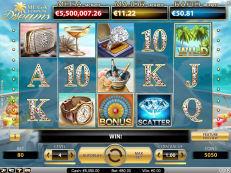 While you’re playing in the Free Spin feature you will get a lot of chances to win big payouts. On the reels you will see the classic fruit symbols and there is also a Scatter present. The Clown’s Hat is the Scatter at this machine, and this Scatter will activate the Free Spin feature by spinning at least 3 symbols. 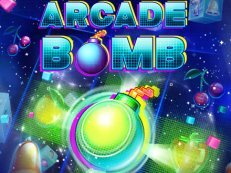 You have the possibility to win 10, 15 or even 25 Free Spins, how many you get depends on how many Scatters you will land. 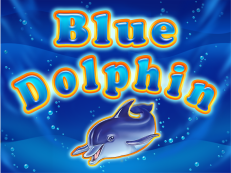 Try to win a lot of money by playing this game for free or with real money online.